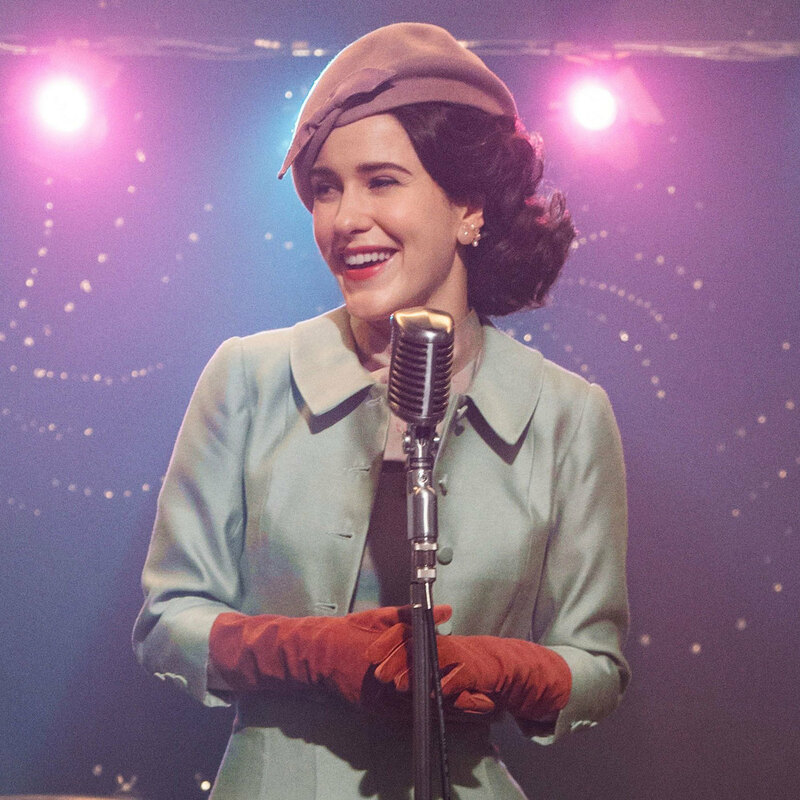 Here's hoping you rested your ears over Thanksgiving, because they're getting battered by Season 2 of Amazon's The Marvelous Mrs. Maisel, and Sherman-Palladino superfan Nick Rheinwald-Jones is returning to discuss whether it killed or bombed. Around The Dial clicks through the Comedy Central sketch special Goatface, Magic For Humans, The Comedy Lineup, and a whole slate of food shows, including Top Chef, The Final Table, and The Great British Bake Off. For her Extra Credit question, Caroline asks us each to identify a show recommended by a trusted source that just didn't take. Nick pitches Community's "App Development And Condiments" for induction into the Canon. Then we name the week's Winner and Loser and close up with a Game Time that's a bit pricey. You don't need to pay a cover charge to hear our whole set!